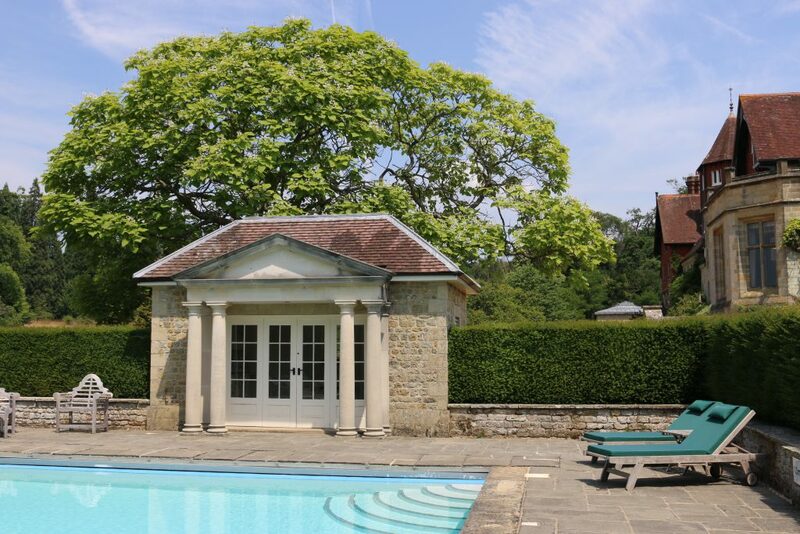 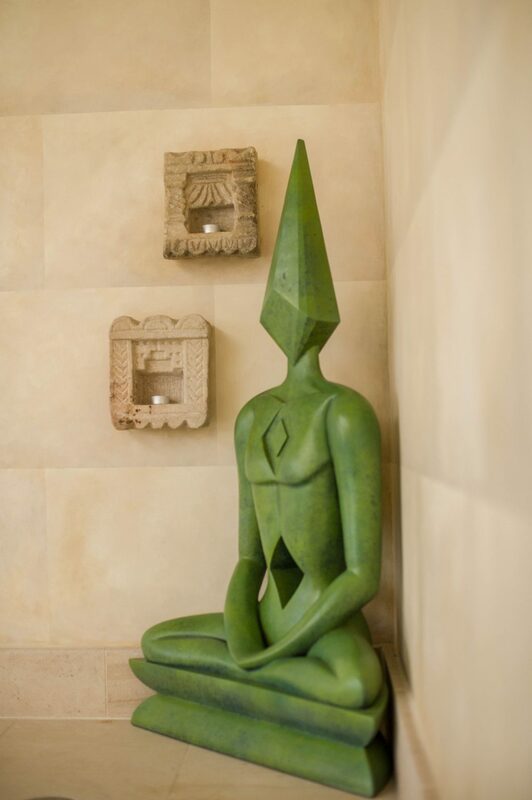 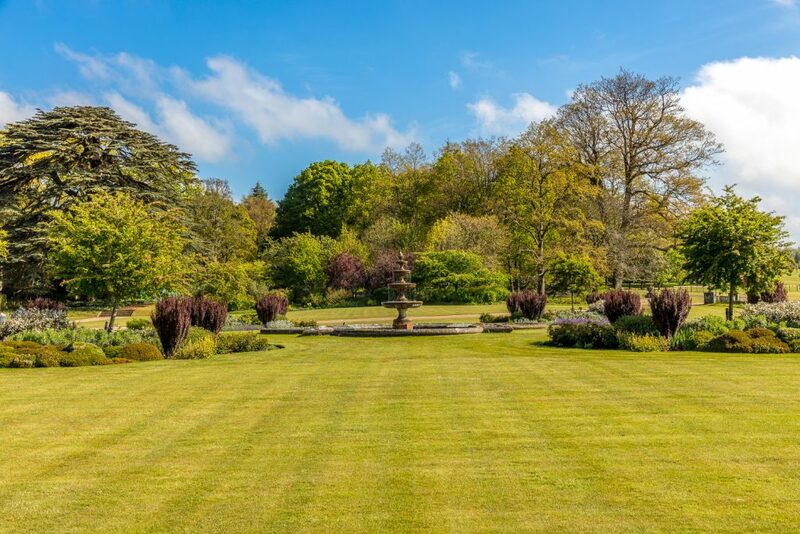 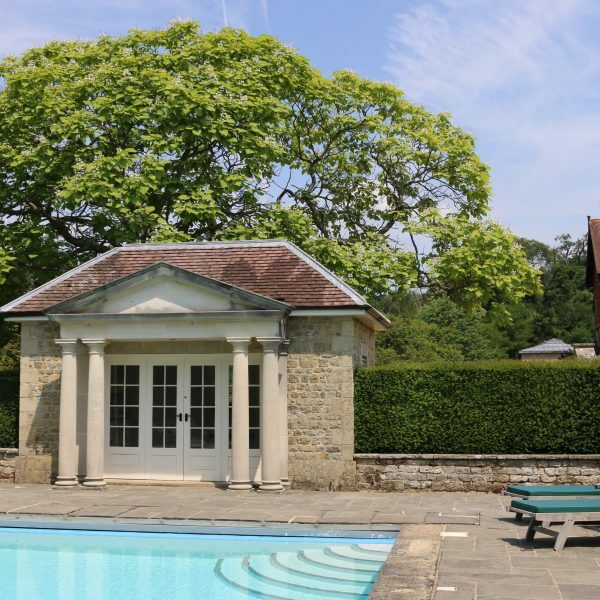 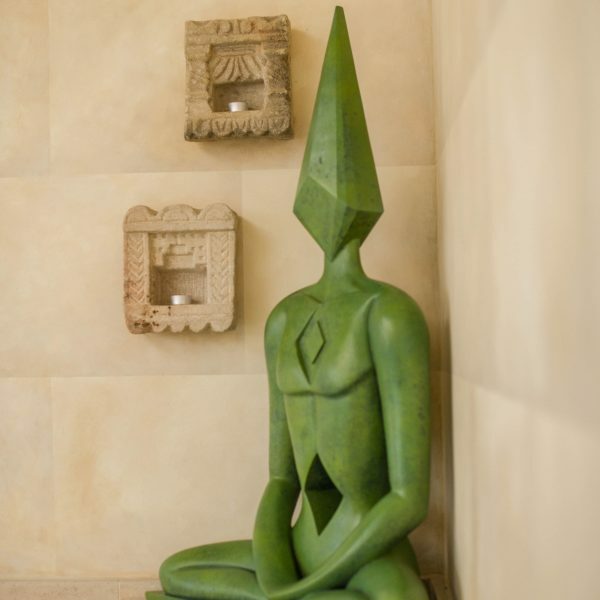 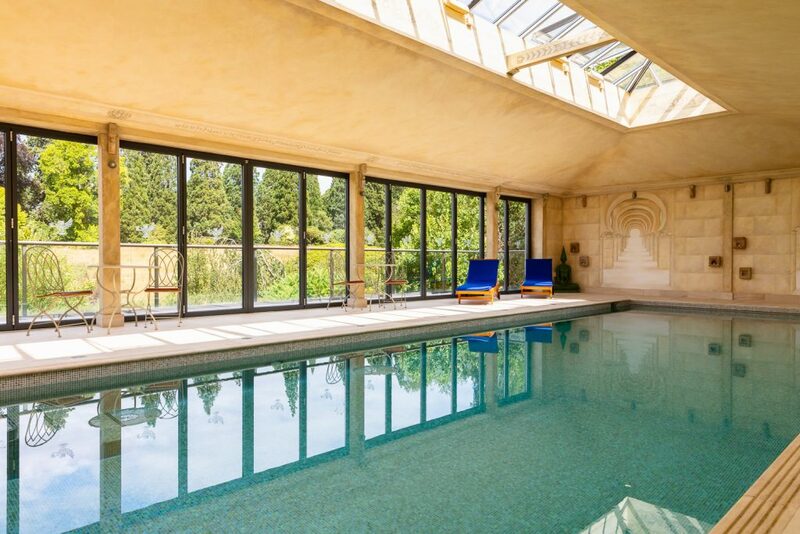 Rolling hills and open skies are not the only features which make Cowdray House a wonderful location. 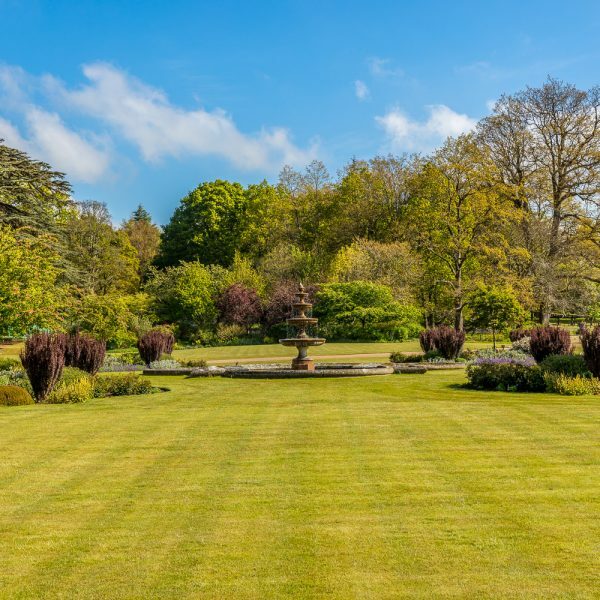 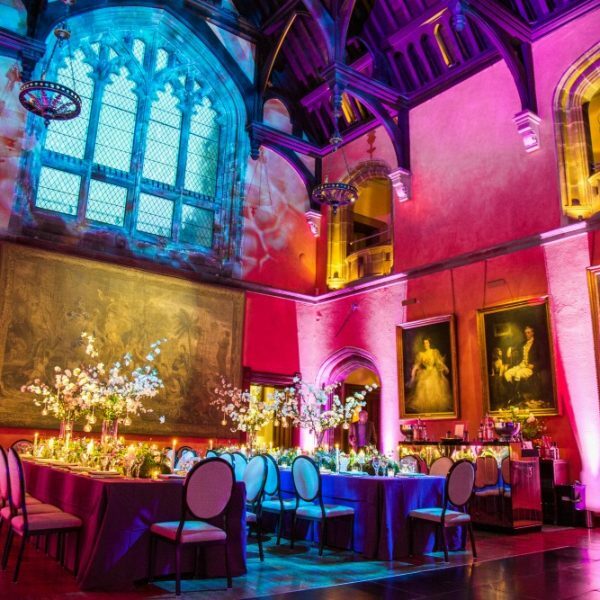 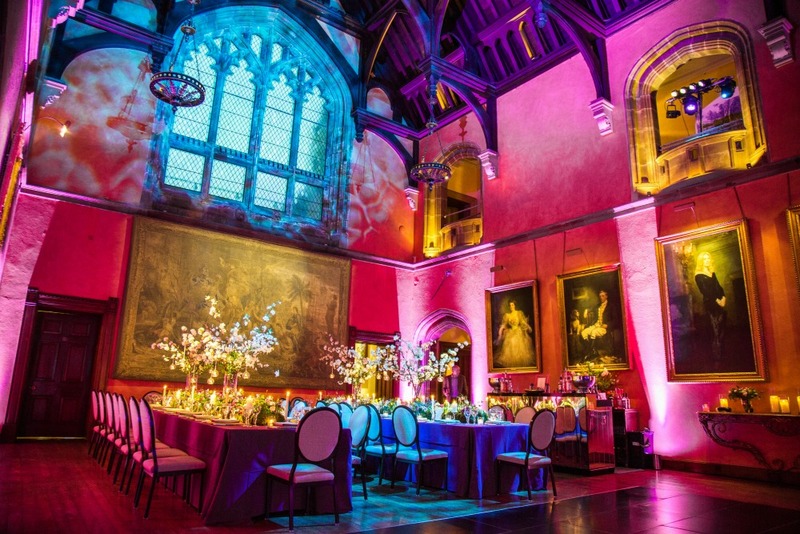 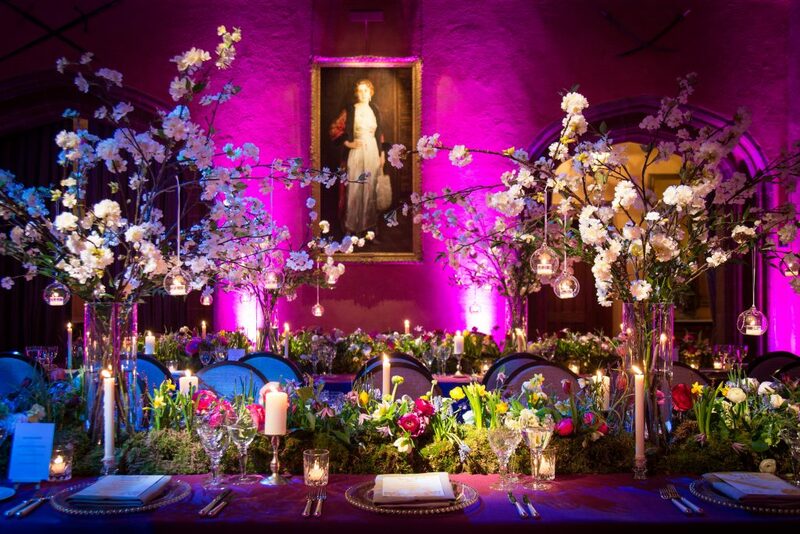 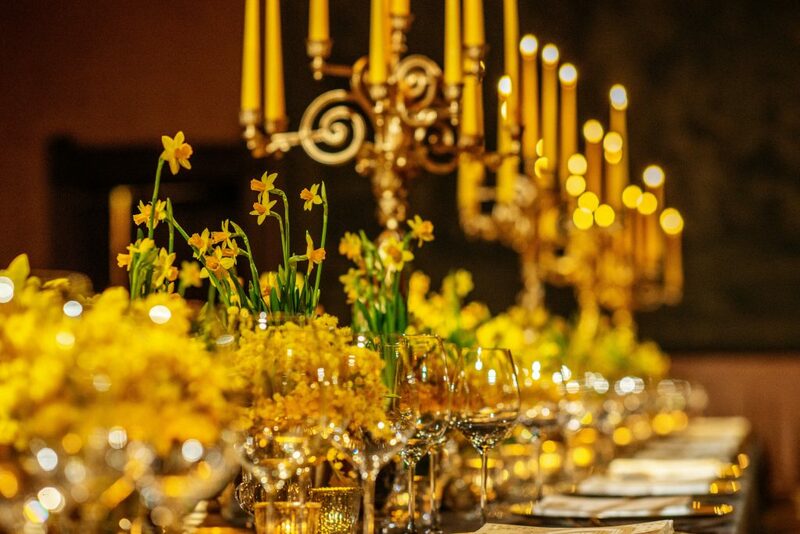 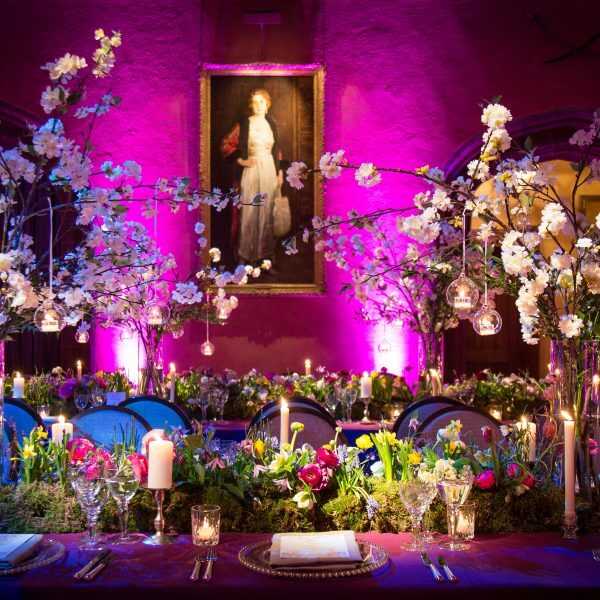 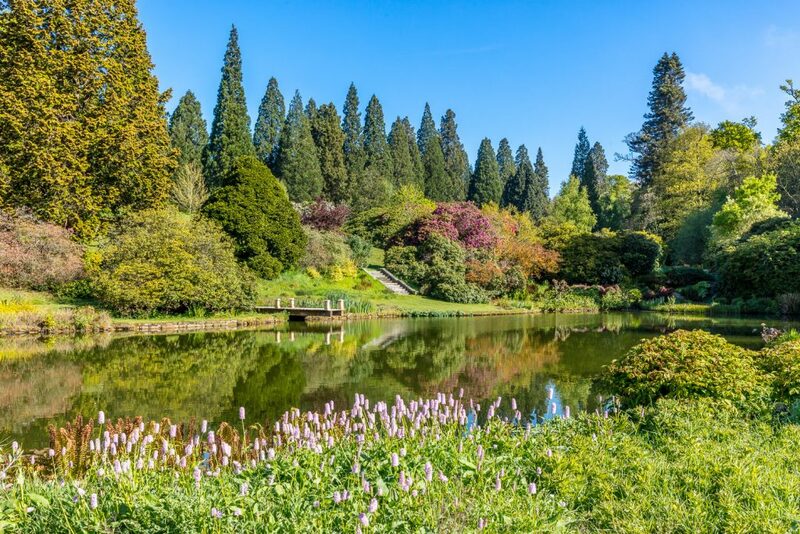 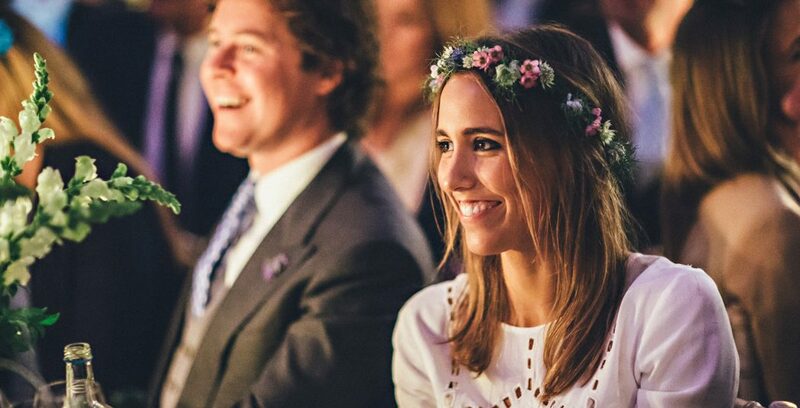 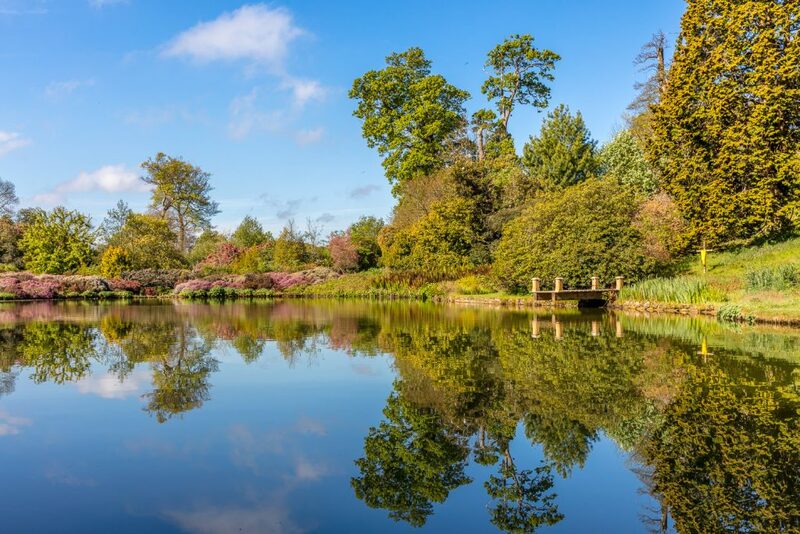 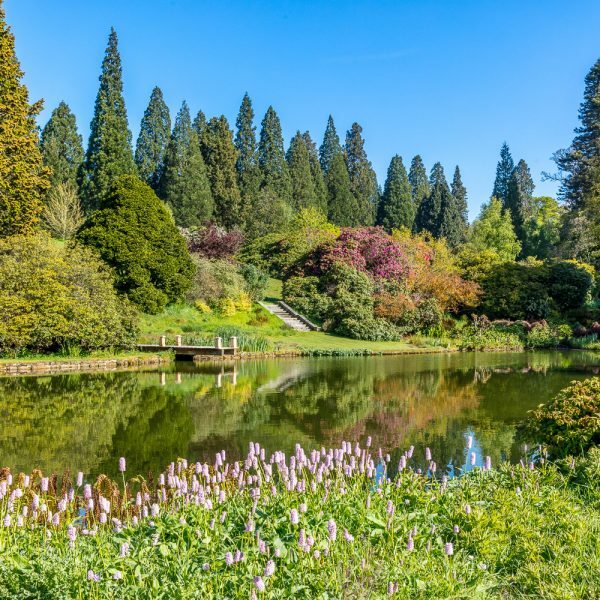 Set in 110 acres of private gardens, grounds and parkland, Cowdray House is a spectacular venue for exclusive-use hire. 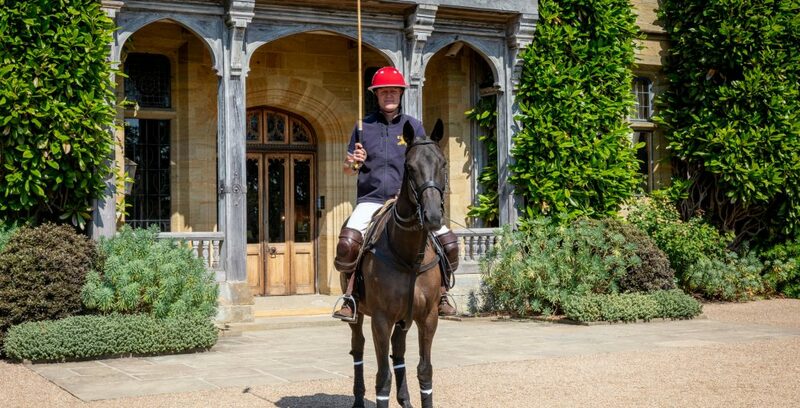 It was home to the Estate’s original polo field, commonly referred to as the House Ground, and guests today can enjoy polo lessons during their stay. 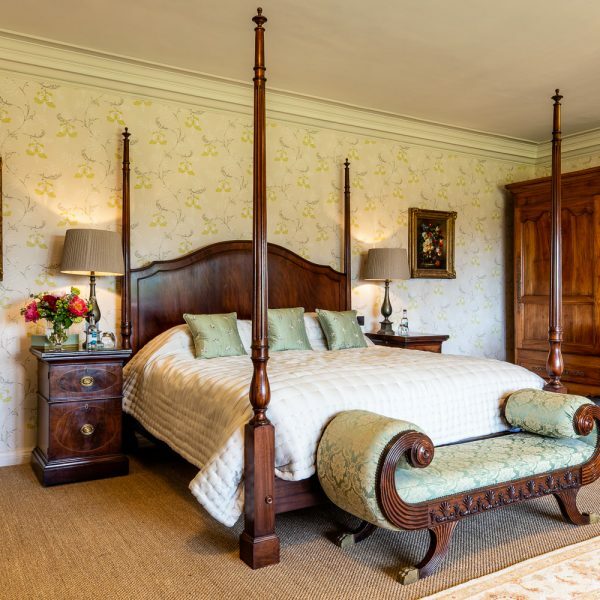 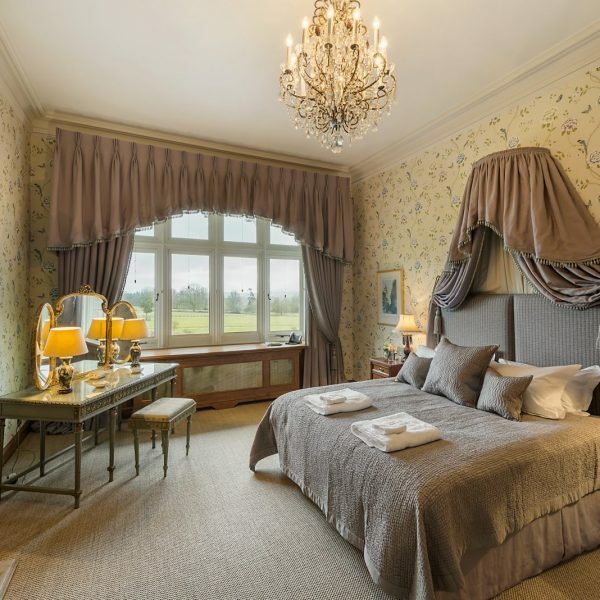 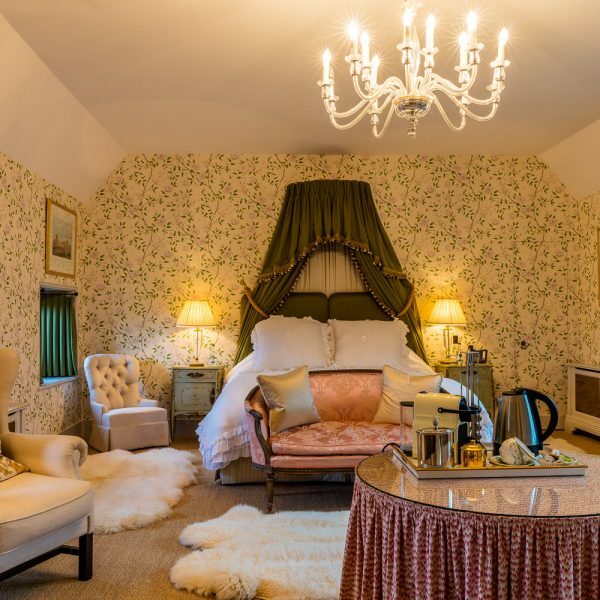 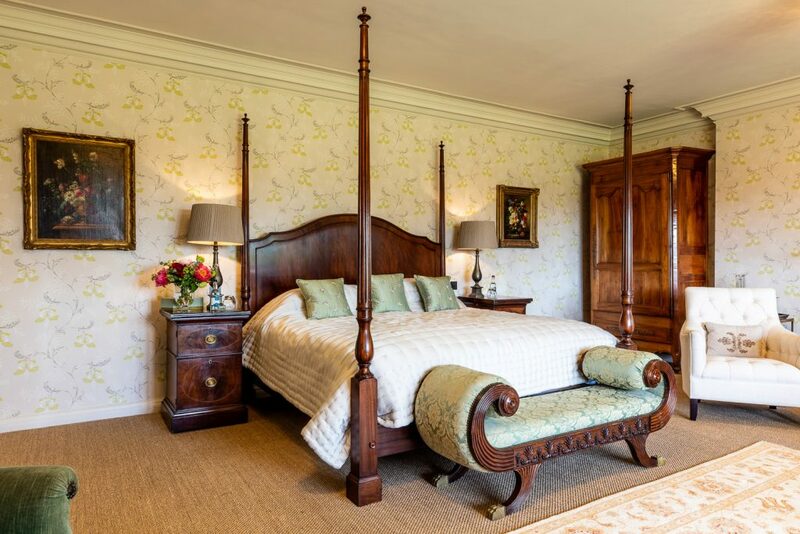 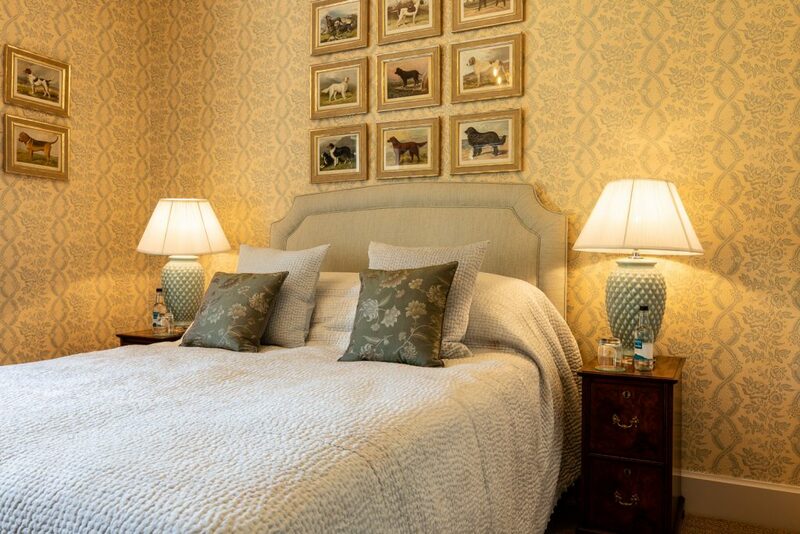 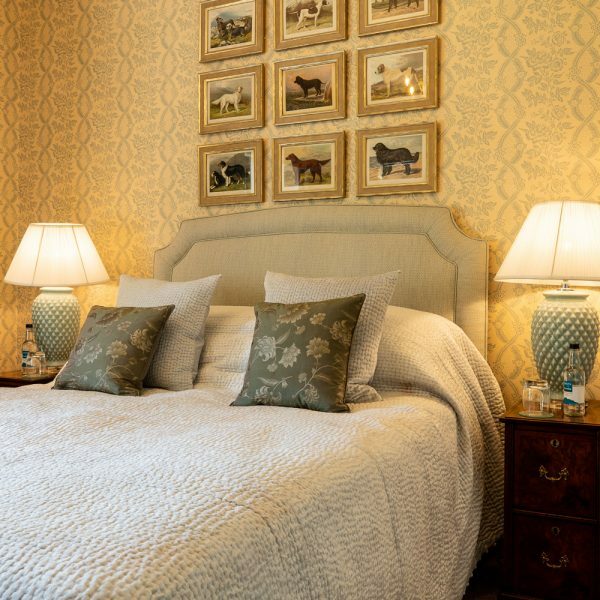 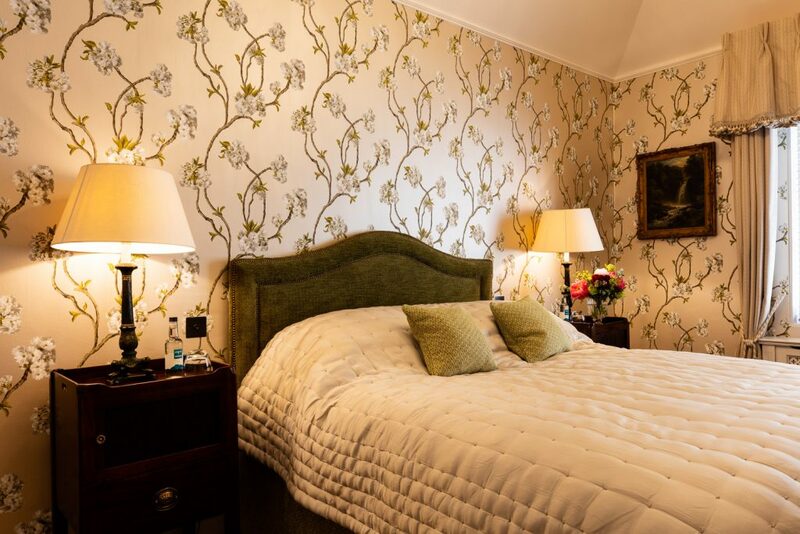 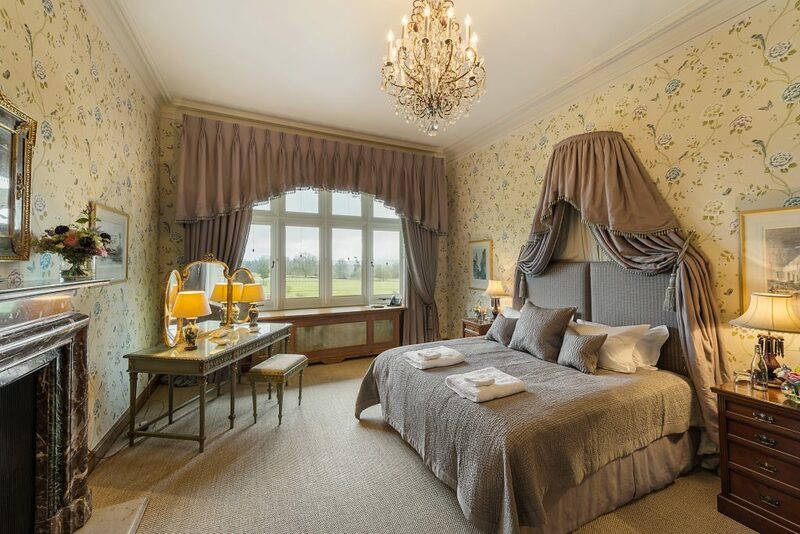 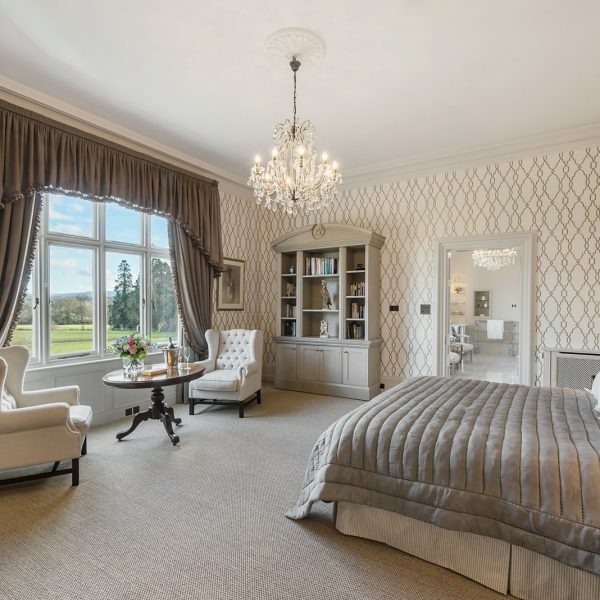 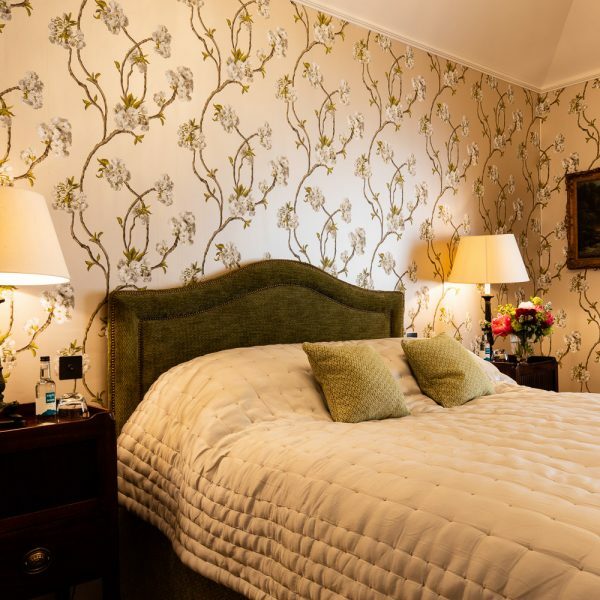 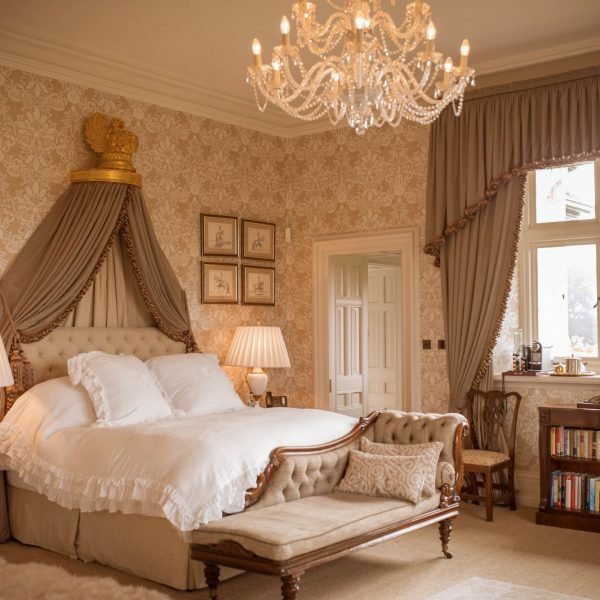 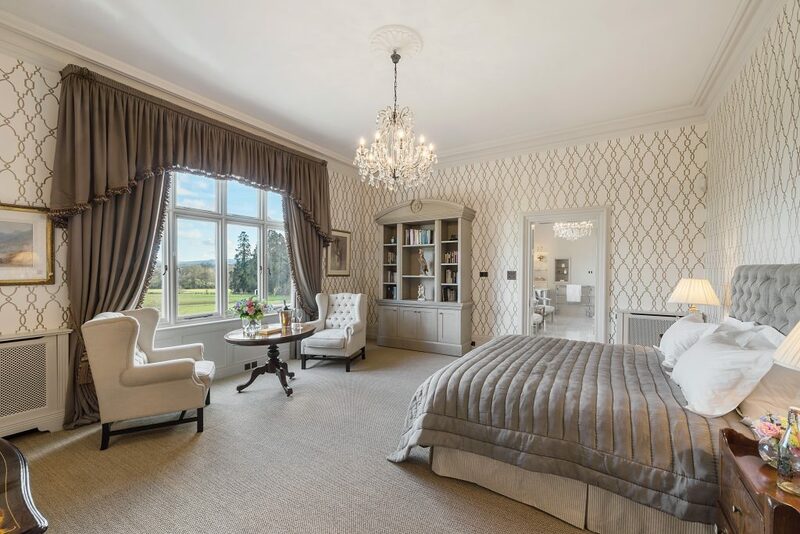 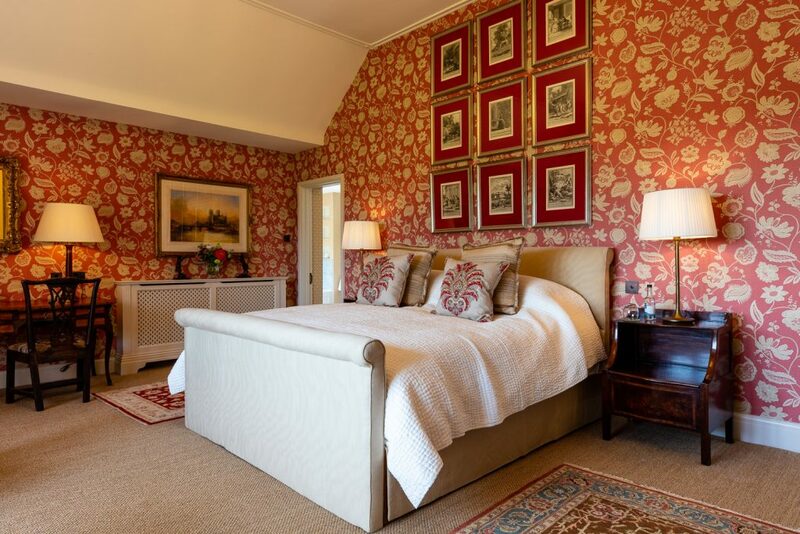 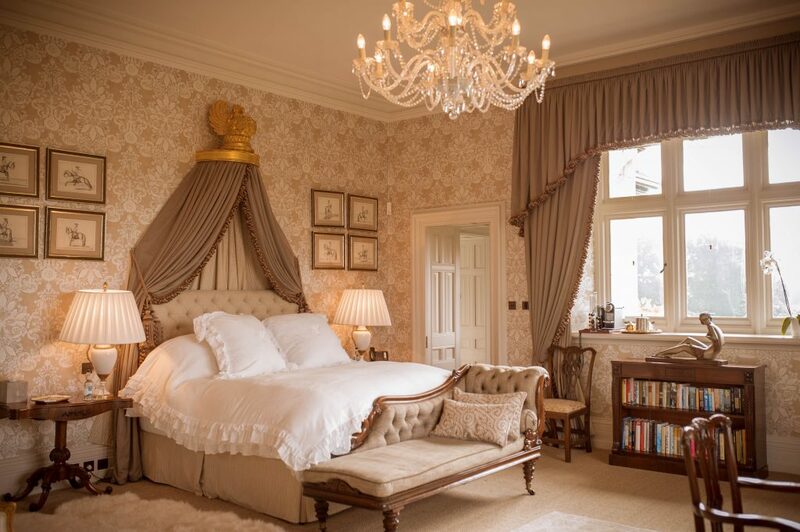 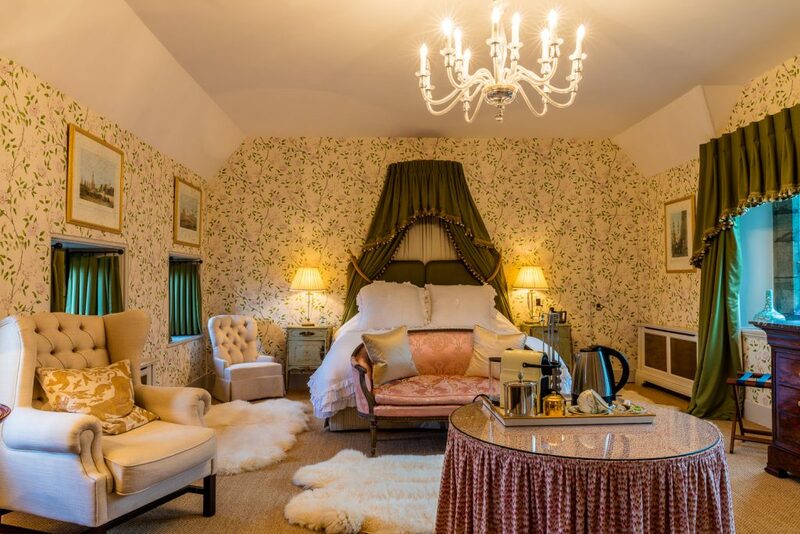 Cowdray House has 22 luxury ensuite bedrooms. 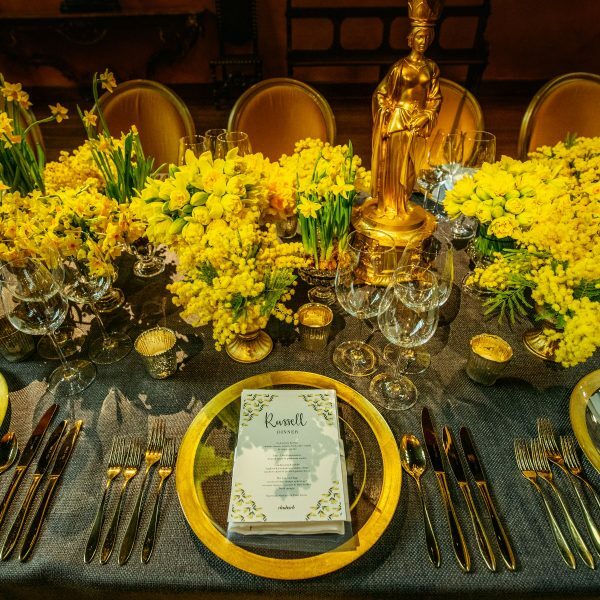 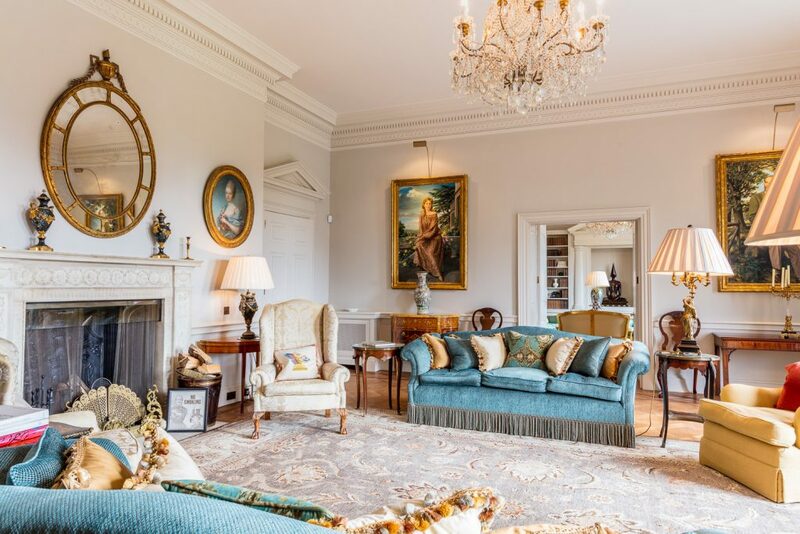 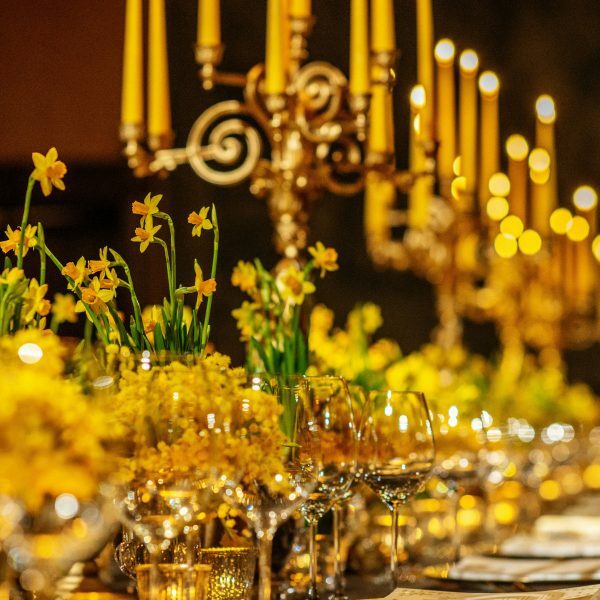 Whether you are looking to host a birthday party, a family gathering, a wedding or a more intimate gathering, you will find a truly spectacular venue coupled with all the warmth of a family home. 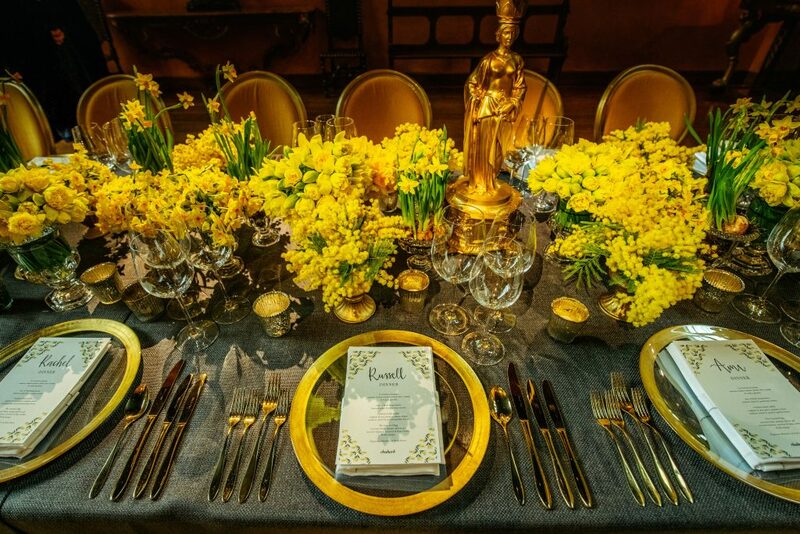 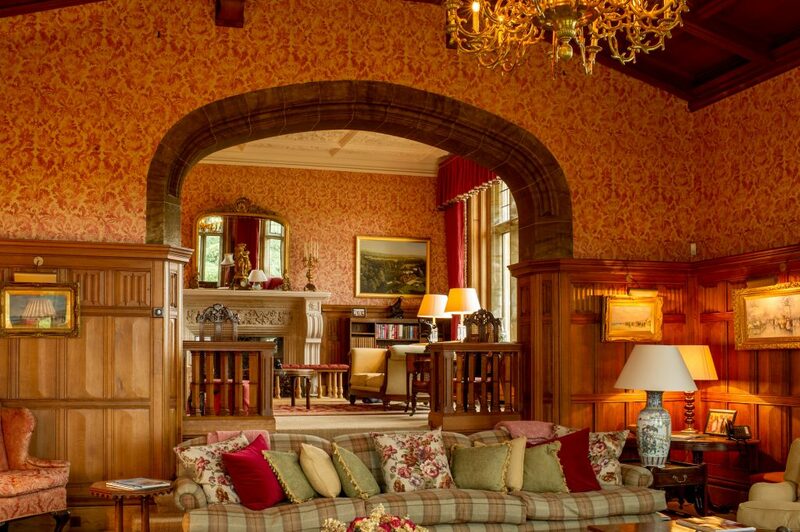 Dining, recreation and accommodation are expertly handled by our team and our carefully selected suppliers. 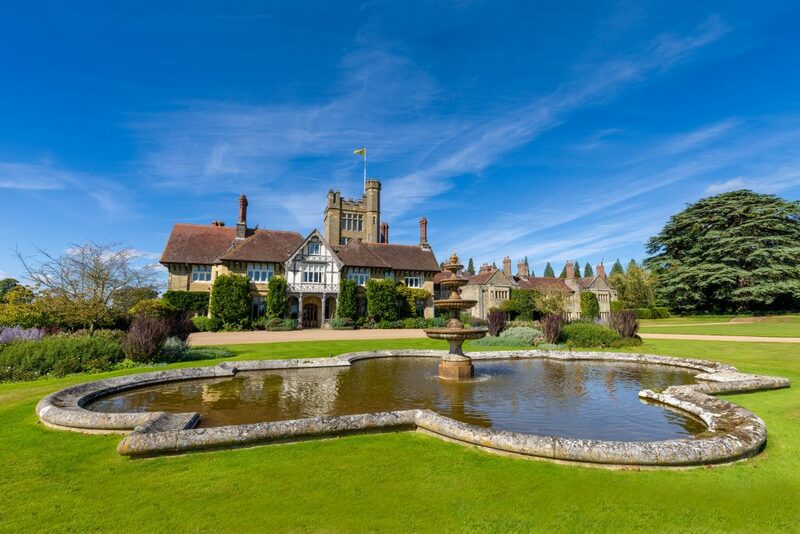 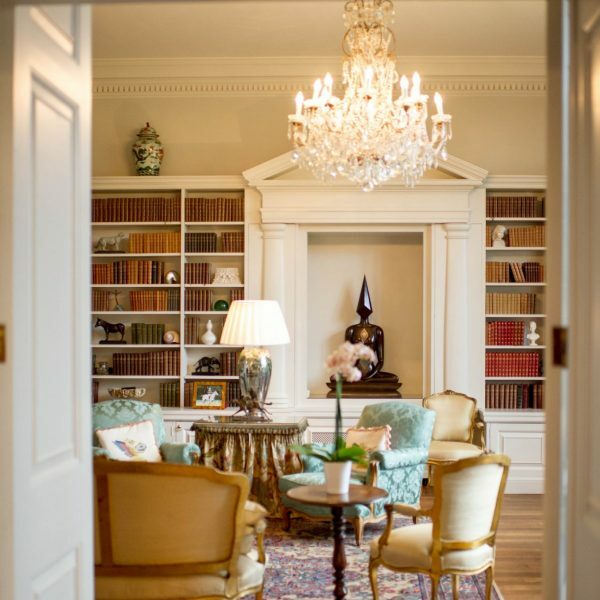 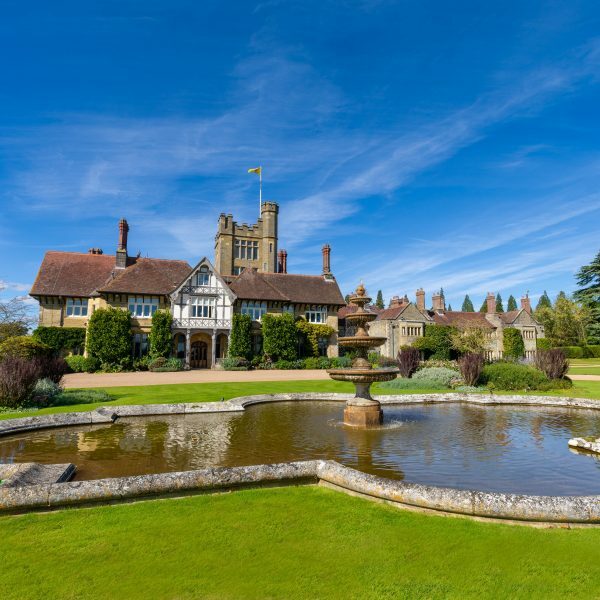 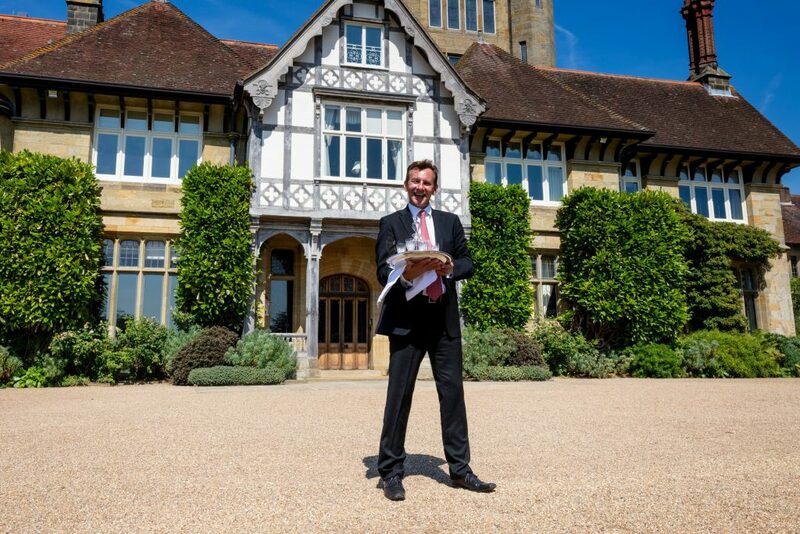 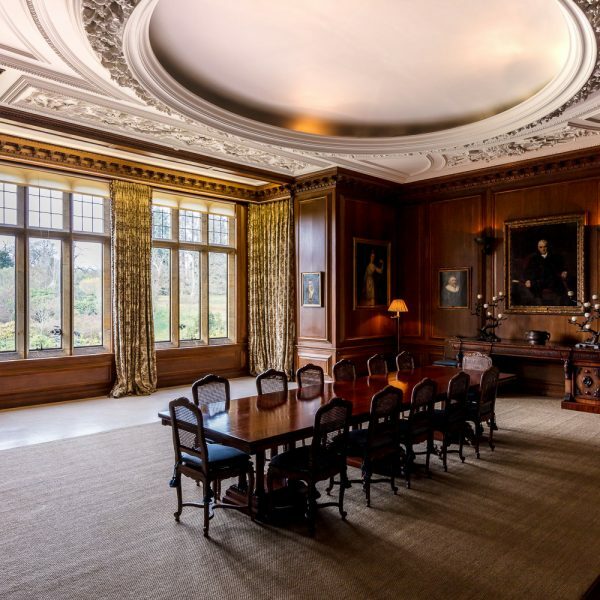 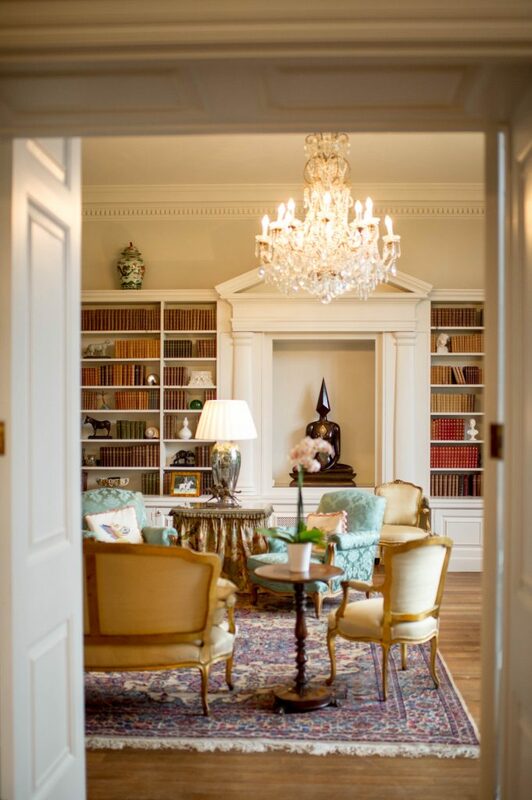 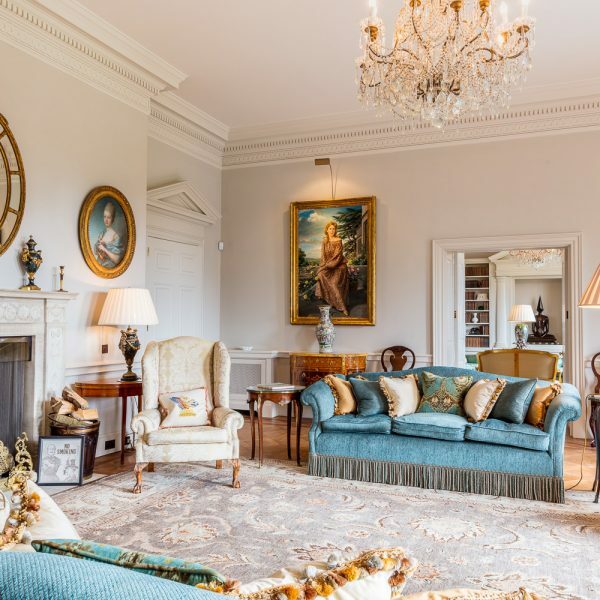 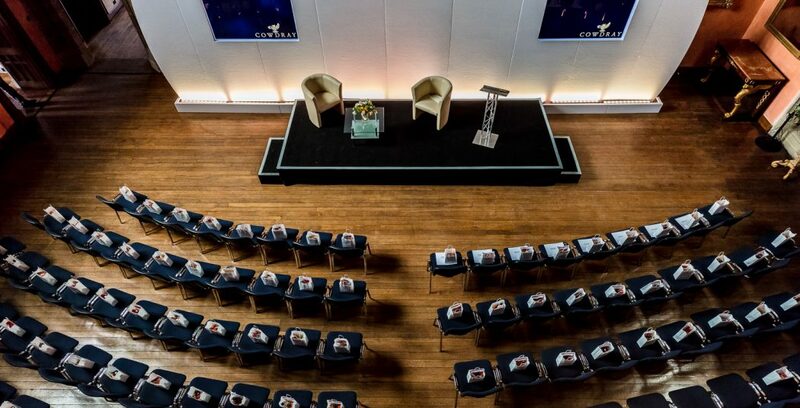 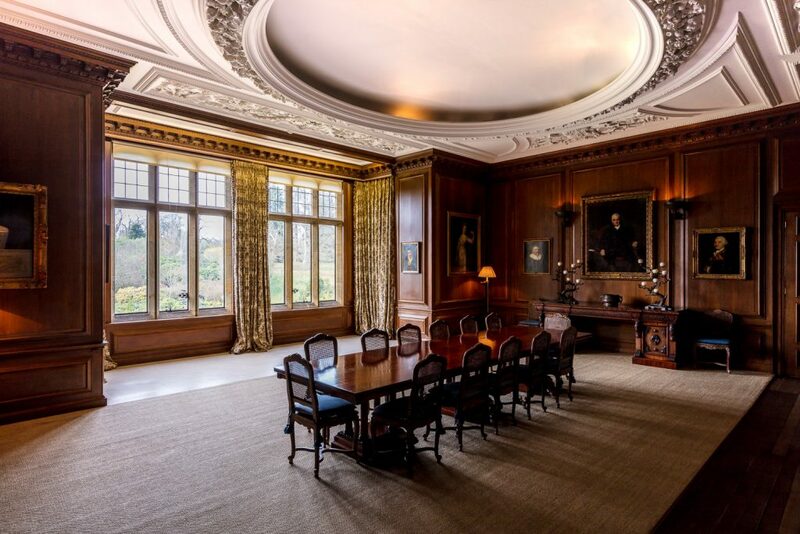 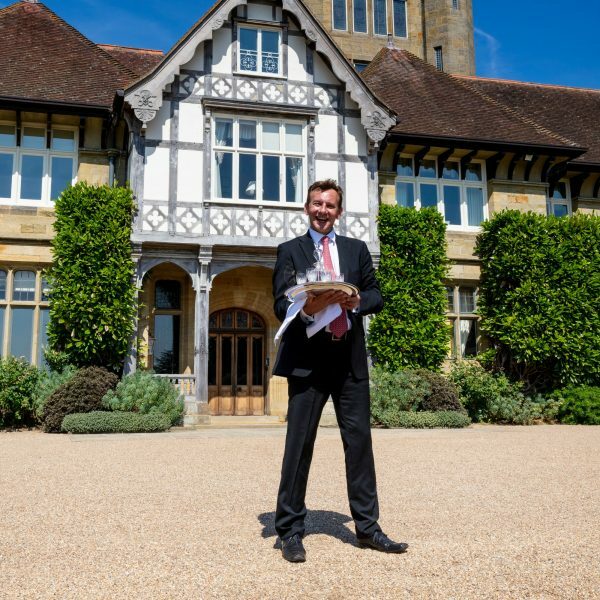 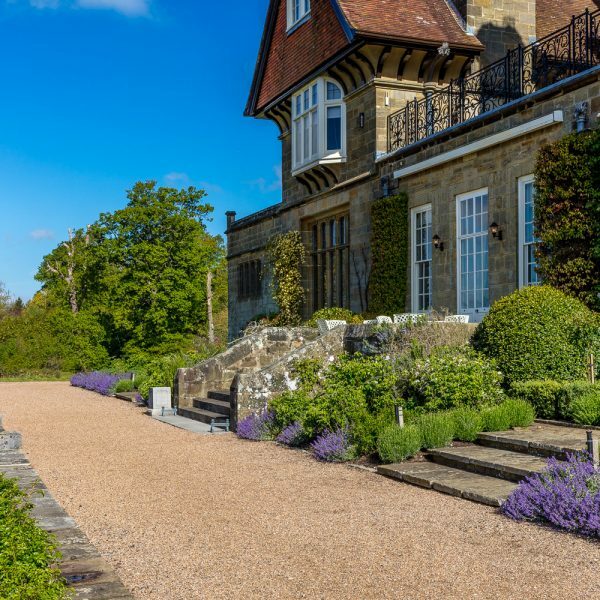 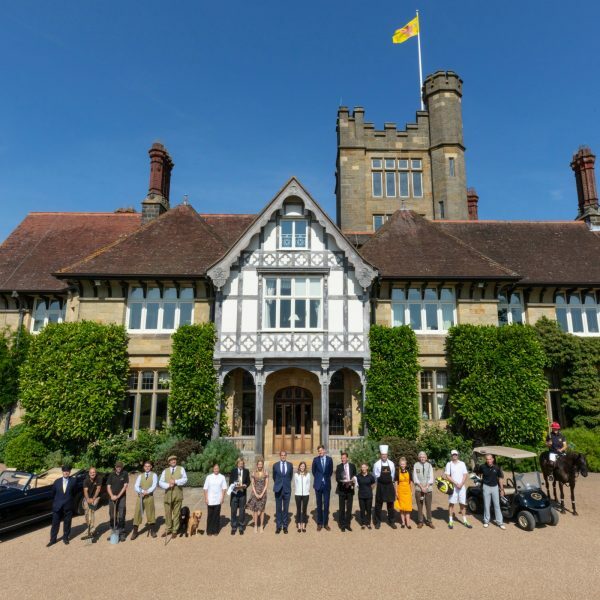 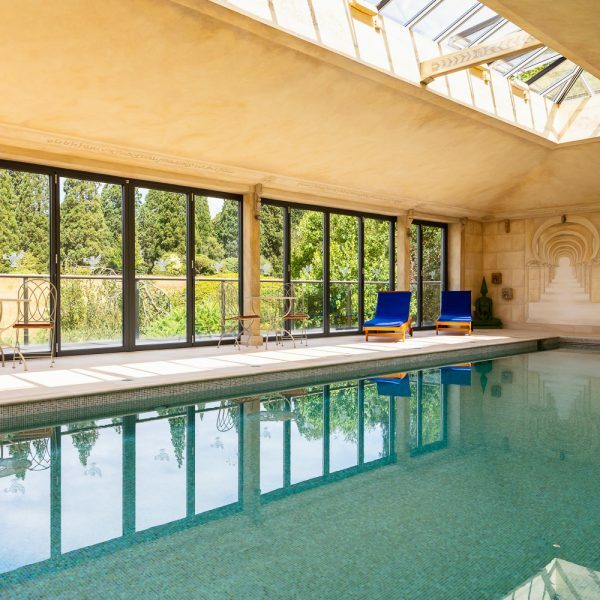 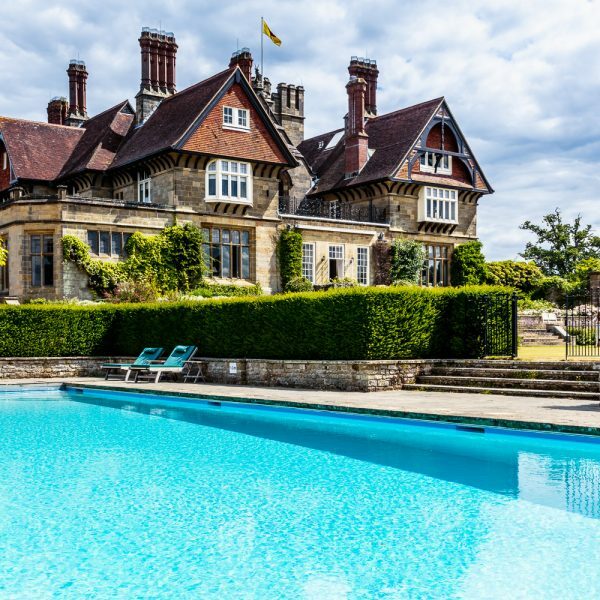 The opulence and seclusion of Cowdray House makes it the perfect location for a Directors’ retreat, Board Meeting, conference, press launch, large client reception or a team building event with a number of break-out rooms plus 22 luxuriously appointed bedrooms. 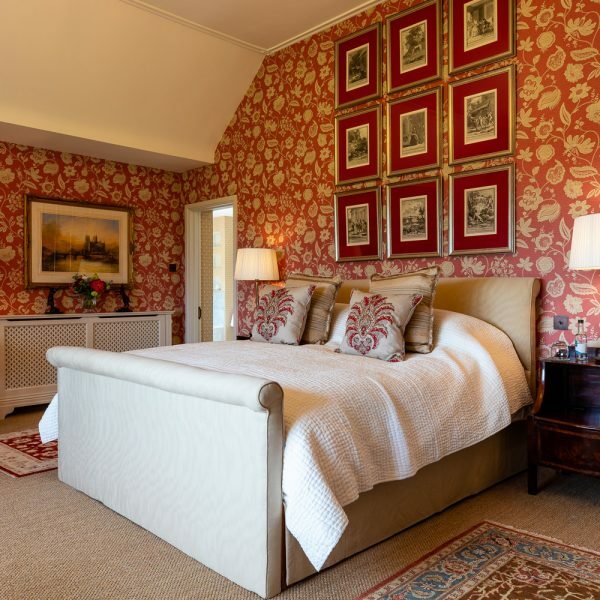 For larger groups we have additional accommodation around the Estate in our Benbow Pond Holiday Cottages and the Golf Lodge. 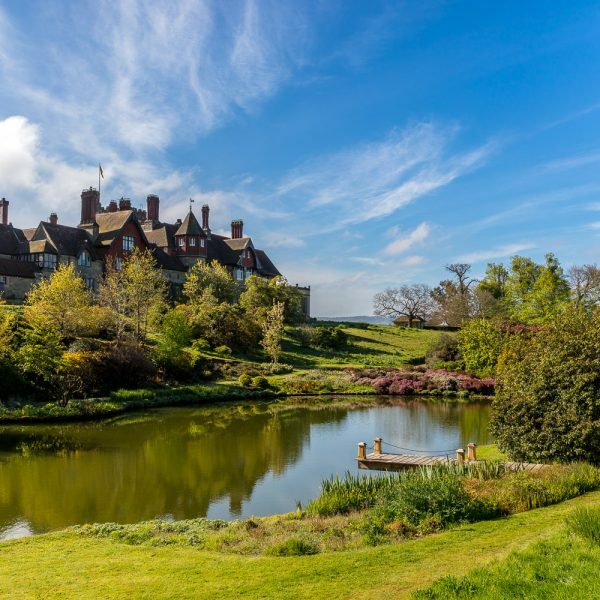 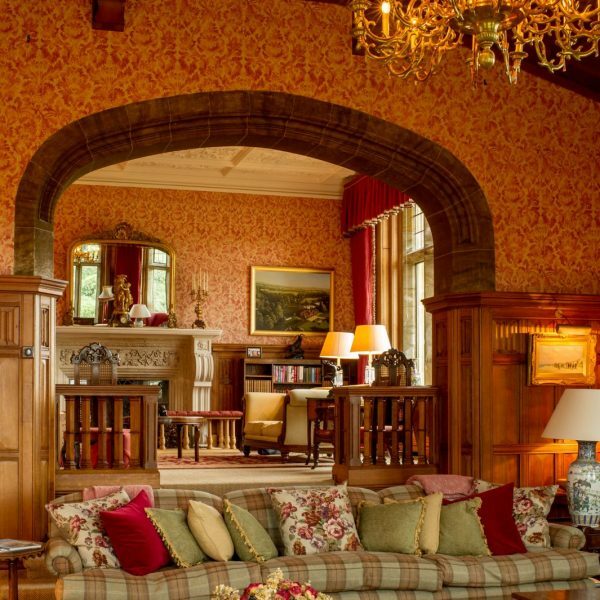 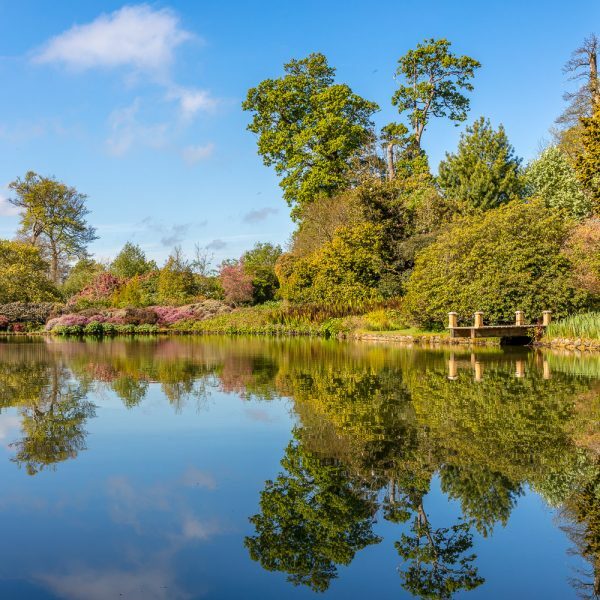 Cowdray offers a range of country pursuits for guests to enjoy, including a round of golf on our 18-hole championship course, fly-fishing for brown trout on the well-stocked River Rother, wildlife tours across the Estate and clay pigeon shooting. 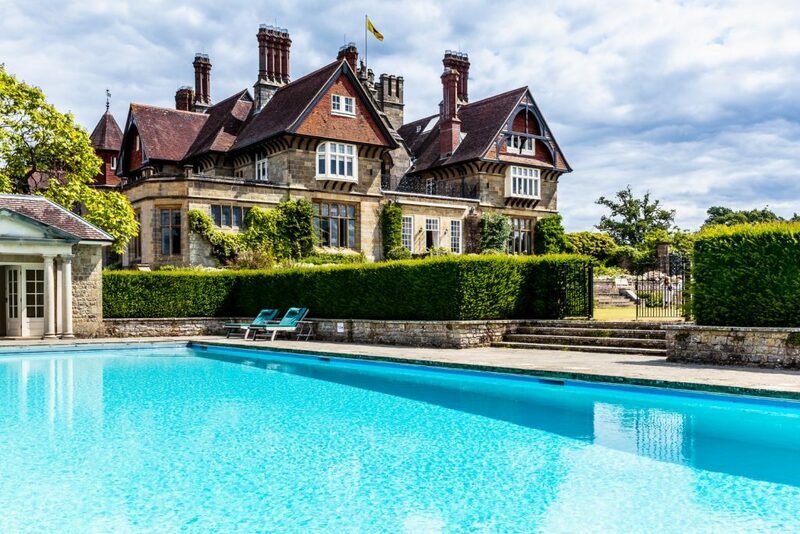 Learn to play polo or enjoy watching the sport played. 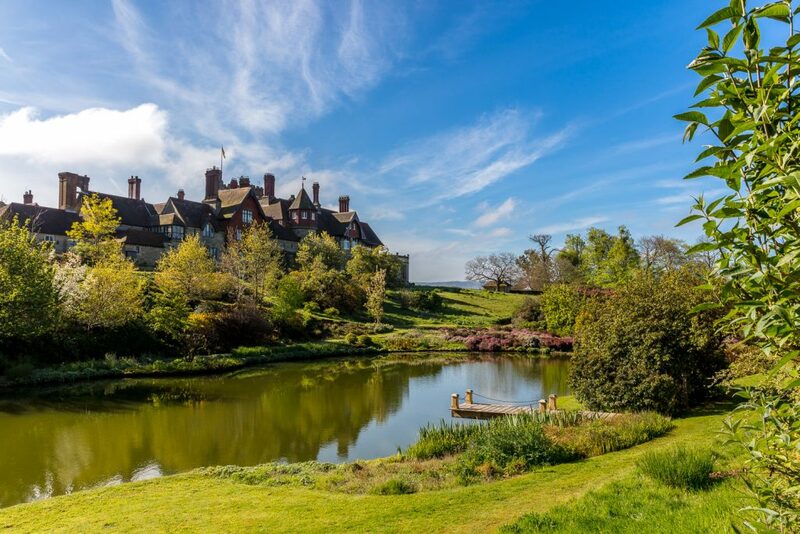 Cowdray is the home of British polo which is played throughout the summer months. 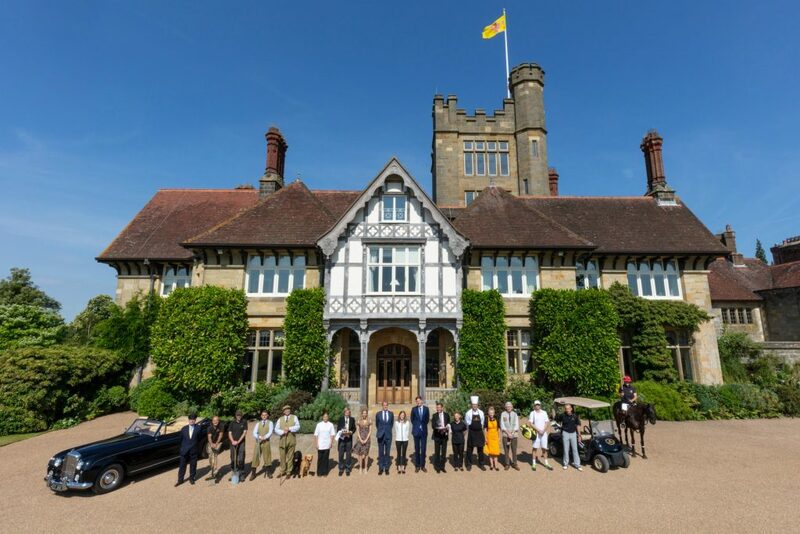 Cowdray is delighted to announce a partnership agreement with Le Chameau, the leading luxury boot brand. 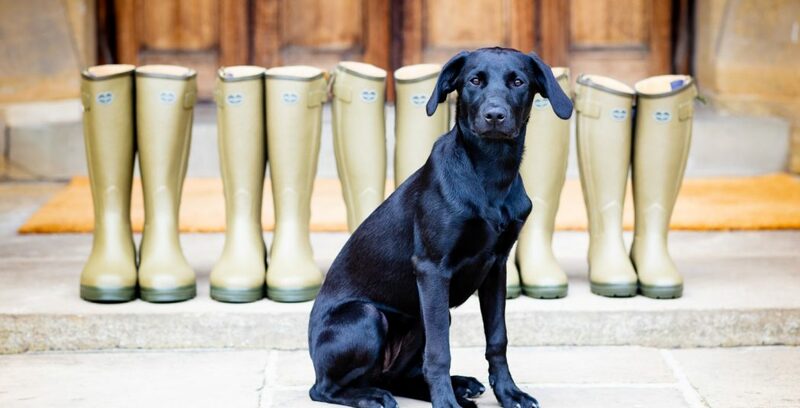 Guests staying at Cowdray House can enjoy stepping out in Le Chameau’s iconic leather lined Chasseur boots this autumn. 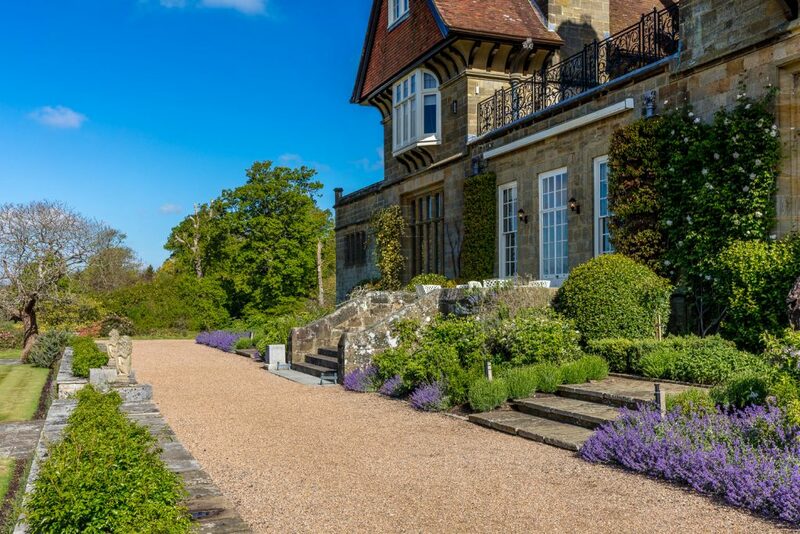 The entrance to the House is on the A272, Midhurst to Petworth Road, just outside the village of Easebourne.